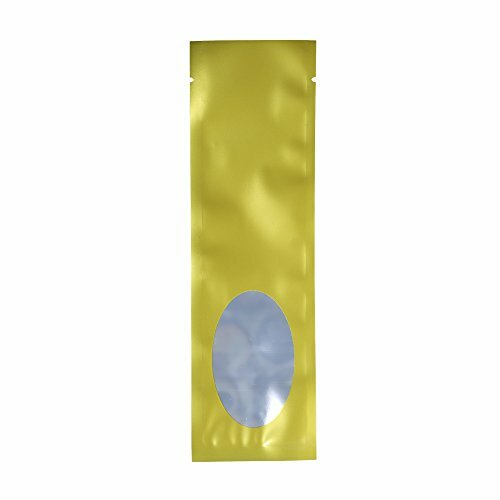 The Long Gold Mylar Foil Open Top Pouch is perfect for storing stationary, vape accessory, art supplies and many more. Made with high quality mylar foil, these pouches are water-resistant. The opening of the pouch can be heat-sealed for those that are interested in using these pouches to ship out items. Item located in the US, same day shipping, normal delivery time 2-5 business days.